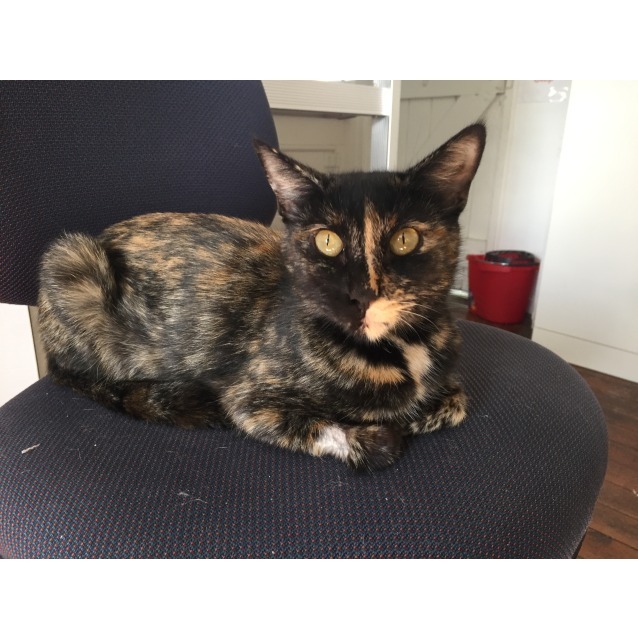 Jenny is such a funny girl who needs human love and interaction way more than her independence. She wants to be where you are; near you, around you and occasionally on you. She is quite vocal when she is hungry or needing some lurrrvvvvv and loves to have a good scratch and rub. 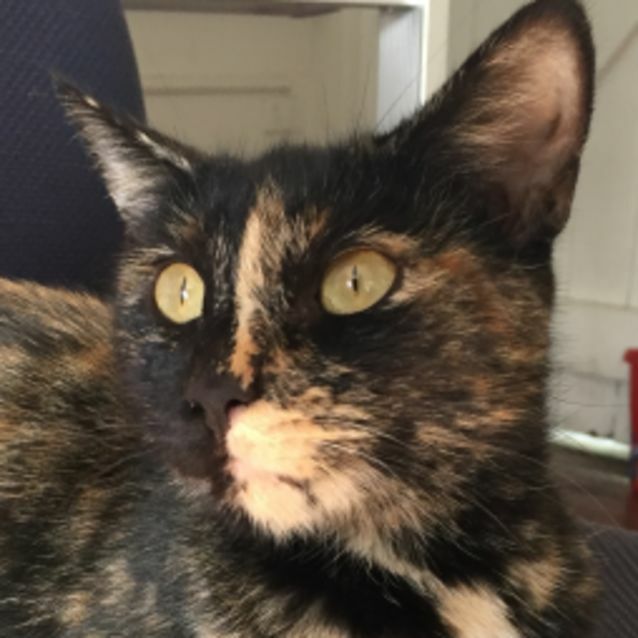 Jenny Brown is the most playful and fun-loving young tortie we know. Jenny loves the hustle and bustle of the rescue world as she lives at Maggie's HQ. But every day, she tells us with her eyes that she is secretly looking to live her best life with a family who will love her forever just.the.way.she is! Playtime is her favourite time of the day. She loves chasing balls, she leaps up really high and loves to climb up on her tower to survey the landscape. Like all Maggie's pets, Jenny is microchipped, desexed and vaccinated. MY IDEAL HOME: ... is somewhere spacious with some access to an outdoor area during the day. 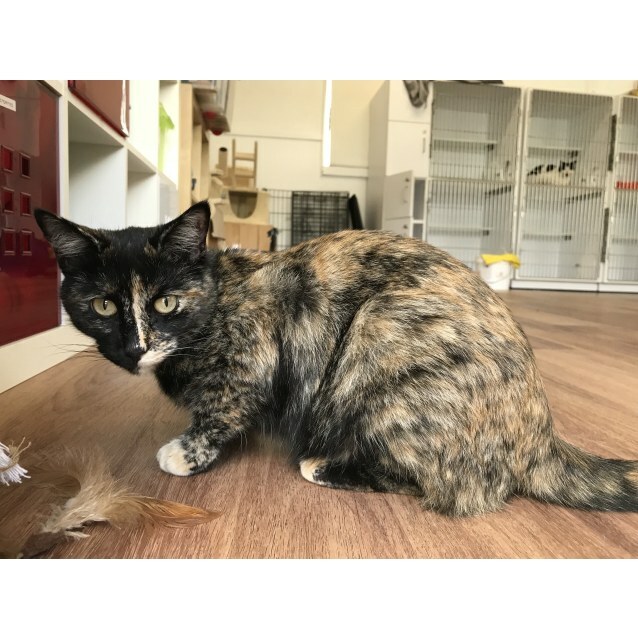 My purrfect new owner will be happy for me to chatter away, and happy to see me when I'm a little bored and seeking some attention or to get some scratches and rubs on my face and body. MY ENERGY LEVEL: I've finally grown my family and now it's time for 'me'! 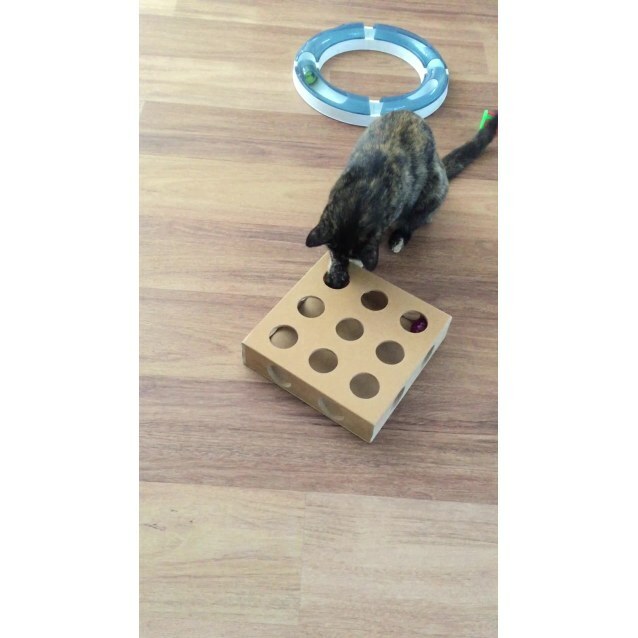 I have really enjoyed discovering my playful kitten side and realising how much I love playtime. I love lots of toys which I rotate to keep myself entertained. MY SUITABILITY TO CHILDREN: I quite like kids as they love to play too, as long as they are not chasing me or being really loud. 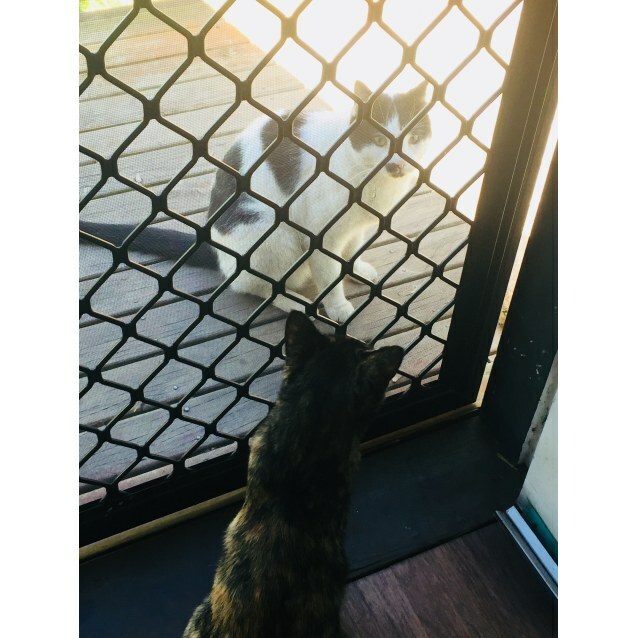 MY SUITABILITY TO CATS AND DOGS: I get along really well with other cats, I have lots of friends where I live and my special 'friend' Salvatore and I love to have a smooch first thing in the morning to say hello. Dogs have stopped by to say hi, but I'm not really confident in their company... though I think I can be! 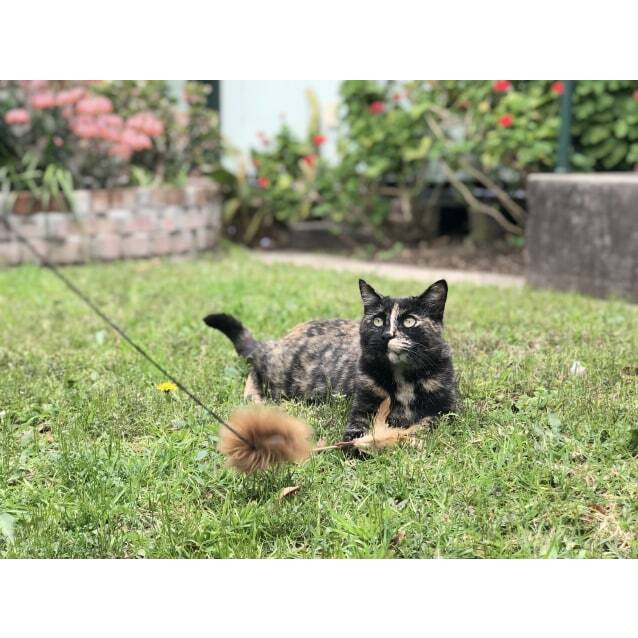 If you are interested to adopt please complete the adoption enquiry form at http://www.maggiesrescue.org/adoption-enquiry-cats rather than the 'Enquire' button on the pet's PetRescue. Our response will be quicker.